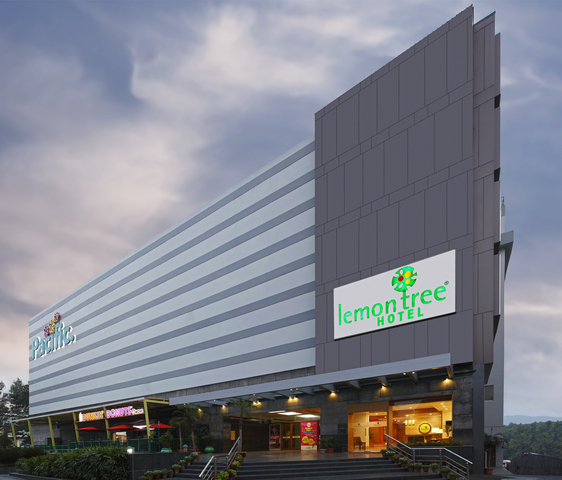 Lemon Tree Hotel, Dehradun, located top the award winning and upscale Pacific Mall on Rajpur road, a premium area of the city, Lemon Tree Hotel, Dehradun is just 45 mins from the snow capped mountains of Mussoorie and two hours away from the holy cities of Haridwar and Rishikesh.The hotel with its 49 spacious and smartly furnished rooms and suites offer a magnificent view that let the outdoors in. 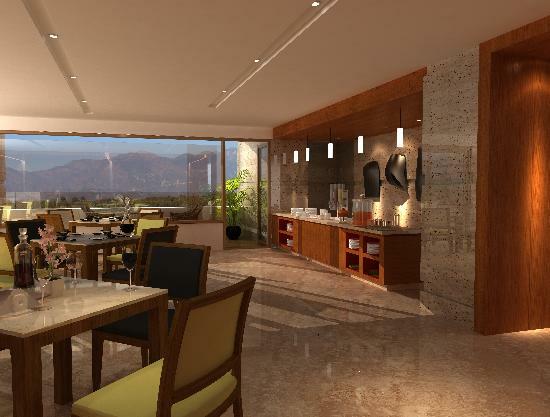 Room categories include Superior Room; Executive Room; Executive Suite & Deluxe Suite.Citrus Cafe serves multi-cuisine dishes. Room service is available. Services : Room service, Packed lunches, 24-hour front desk, Express check-in/check-out, Currency exchange, Tour desk, Ticket service, Luggage storage, ATM/cash machine on site, Concierge service, Lockers, Laundry, Dry cleaning, Ironing service, Shoeshine, Trouser press, Daily maid service, Meeting/banquet facilities, Business centre, Fax/photocopying, VIP room facilities.